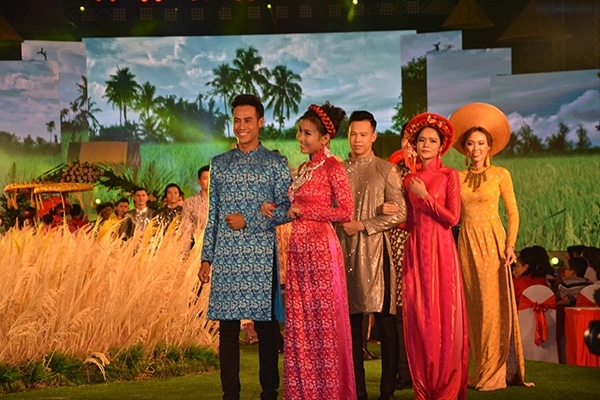 As the highlight of this year’s festival, the opening ceremony introduced 800 designs under 13 collections of Ao Dai, with a message of ‘I love Vietnamese Ao Dai’. 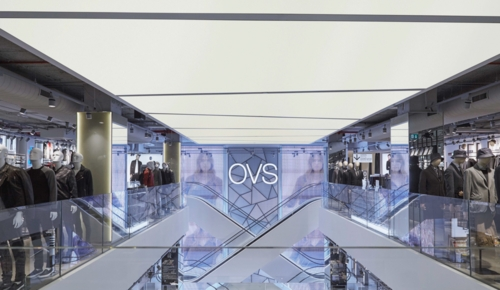 This year’s festival has attracted the participation of 22 famous designers with more than 1,200 creative designs. 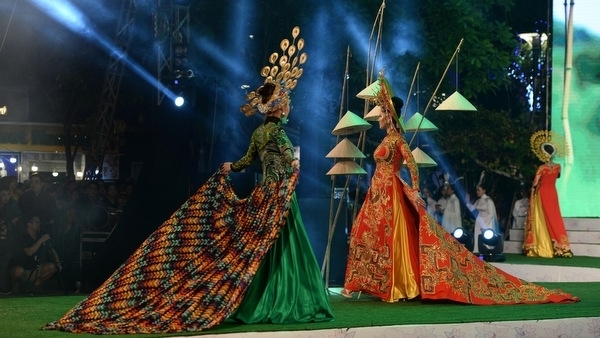 The event will also feature 16 main cultural and artistic events, including the ‘Vietnamese charming Ao Dai’ competition, an art programme entitled ‘Ao Dai – application fashion trend’, talk shows at schools and a Vietnam – Japan cultural exchange themed ‘Ao Dai and the tsunami fabric flower’. 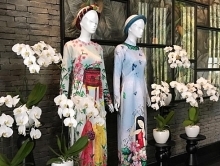 The annual Ao Dai Festival aims to honor the culture of traditional Vietnamese dresses throughout the ages, as well as contribute to attracting more domestic and foreign visitors to Ho Chi Minh City. 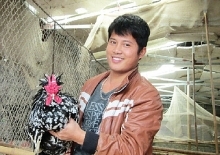 Co-organised by the city’s Department of Tourism and the Ho Chi Minh City Women's Union, the event will run until March 25 and is expected to attract 80,000 visitors.